Our immigration advocacy takes on multiple forms. We continue to be the leading advocate on Capitol Hill for creation of a Startup Visa and have welcomed efforts by Senator Flake (R-AZ), as well as Senators Moran (R-KS) and Warner (D-VA), to do just that. 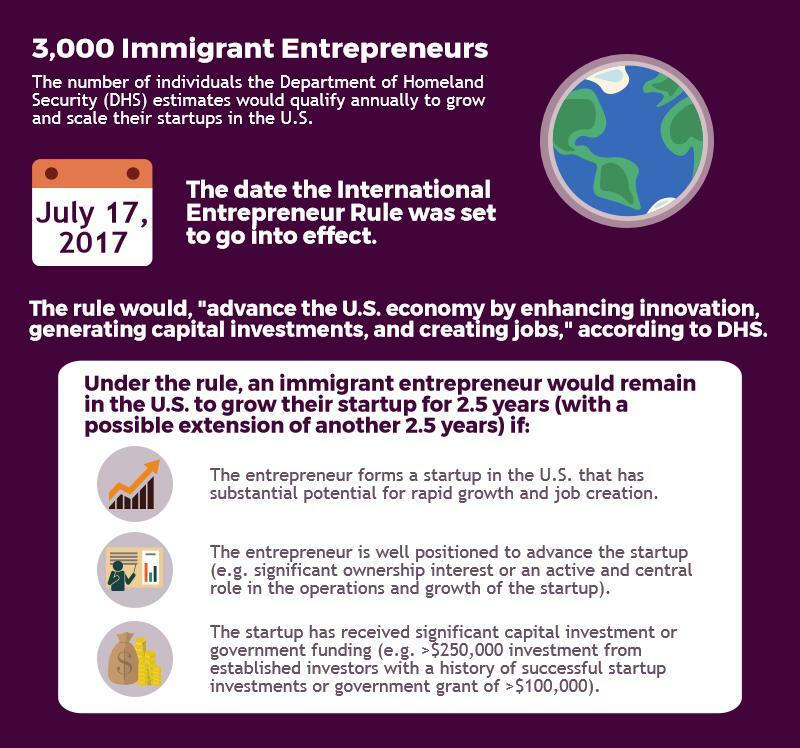 Separately, we also lead the fight for the International Entrepreneur Rule, which would allow foreign-born founders to remain in the U.S. for up to five years to grow a startup. In July, the Trump Administration announced it would delay and move to end the rule. This unfortunate development followed months of intense advocacy by NVCA and our allies to maintain the rule so that foreign-born founders could start and scale their enterprises here in the U.S. In September, we filed a lawsuit against the Department of Homeland Security (DHS), asserting the administration’s delay was unlawful and in violation of established administrative procedures. We’re fortunate to have outstanding co-plaintiffs in the case. Atma and Anand Krishna are brothers and entrepreneurs who founded LotusPay, which provides a platform to digitally collect recurring payments. The Krishnas were part of Y Combinator’s Summer 2017 class, but now that the program has ended they are unable to stay in the U.S. to grow LotusPay. They intended to apply for the International Entrepreneur Rule, but cannot due to its delay. Our other two co-plaintiffs are Omni Labs and Occasion, two startups with foreign-born founders. In the case of Omni, two of its founders are citizens of India and had planned to apply under the International Entrepreneur Rule. As a result of the rule’s delay, Omni’s co-founders continue to be separated from the company. For Occasion, one of its co-founders and Chief Architect is a citizen of the Netherlands, and has now been able to receive lawful status in the U.S. He too intended to apply for entry into the U.S. to build his company under the International Entrepreneur Rule. Shortly after we filed the suit, we made a Motion for Preliminary Injunction that asked the court to expedite resolution of this matter and to put the entrepreneur rule into effect pending final judgment of the case. It’s a high legal bar to have the motion granted, as we need to prove we’re likely to succeed on the merits and are likely to suffer ‘irreparable harm’ (among other requirements). Still, we’re hopeful we will succeed as we have strong legal arguments. For example, our motion details how the plaintiffs have experienced increased costs due to the delay and how separation of co-founders has made growing a thriving business all the more difficult. 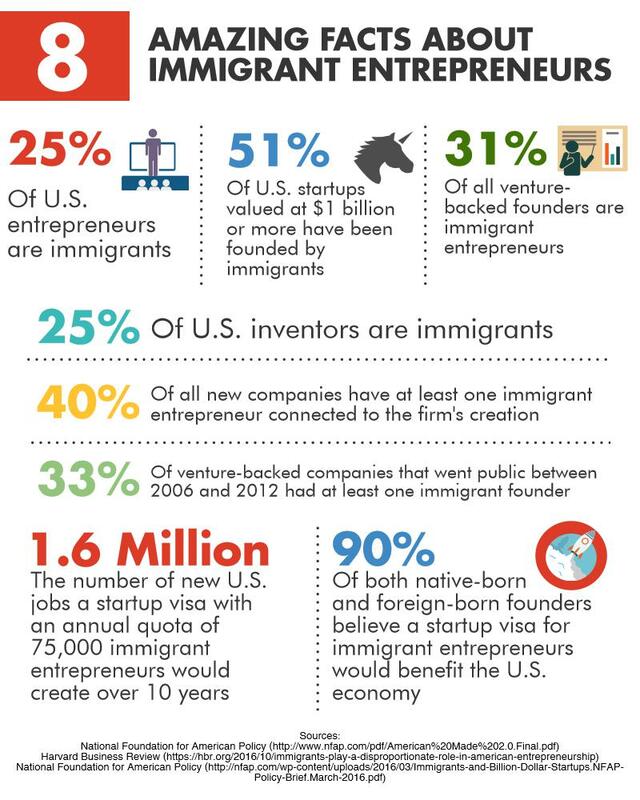 In the case of NVCA, our motion lays out how delay of the rule has reduced investment opportunities for our members, as immigrant entrepreneurs seeking venture funding have been deprived of the opportunity to found a company here. On Friday, I headed to a federal courthouse in D.C. for oral arguments on the motion. It was exciting to be in the courtroom representing the venture industry after several months of buildup. The approximately one-hour hearing lent itself to a variety of topics. Among the most interesting was when Judge Boasberg questioned the government’s attorney on its rationale for the last-minute delay of the rule. The Judge asked why the government dispensed with typical notice-and-comment rulemaking and then delayed the rule less than one week before it was set to go into effect. Bear in mind that President Trump took office on January 20, 2017, but DHS did not delay the rule until July 11. The government lawyer’s explanation was not convincing, and the only argument he could muster was that there had been leadership changes at DHS and that the decision-making process took from January until July. My read is that Judge Boasberg was skeptical of the rationale. At the hearing, Judge Boasberg also asked the parties to consider expediting the summary judgment process so that, if the Court chooses, it could enter a final judgment in the case. 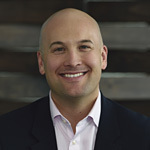 Shortly after argument, the parties agreed to an exceptionally expedited summary judgment schedule that will provide the Court the option of addressing either the Motion for Preliminary Injunction or the ultimate merits of the case. This is a positive development because Judge Boasberg indicated during oral argument that we have “pretty strong” arguments on the merits and that the government “has a harder time” on the merits. It was encouraging to hear his comments. We’ll keep you up to date on developments in the case. In the meantime, thanks for your support on this critical issue for our industry and our country. Feel free to reach out if you have questions or comments at jfarrah@nvca.org.